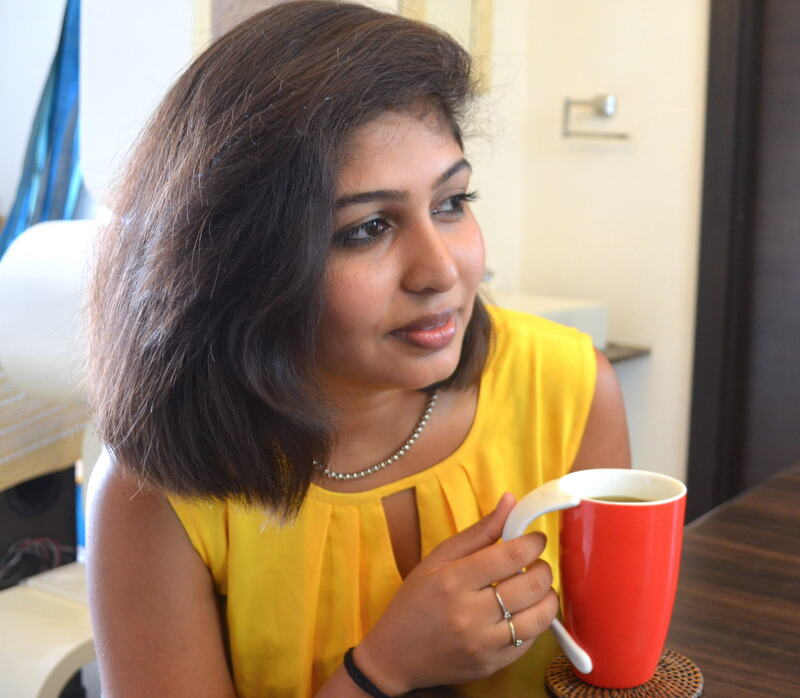 Ayushi Kanodia Designs is a Mumbai-based interior design firm that loves’ a good challenge! Whether it is a large scale remodel or a simple makeover, the creative team at Ayushi Kanodia Designs through their expertise help’s reflects a client’s personal taste and style into their dream space. A full service interior and furniture design firm we assist our clients with all the creative challenges including, design and construction of all architectural details, enhancing the space with beautiful furniture, fabrics, accessories, and creating custom pieces tailor-made for their living space. Helmed by sister-brother duo Ayushi Kanodia and Parakh Jindal, Ayushi Kanodia Designs provide a fresh outlook in designing and execution giving their clients the dream space they always wished for. The use of natural elements, textures and brushed metals, Ayushi Kanodia Designs and their team of architects and designers work together seamlessly to bring your dream space to reality.